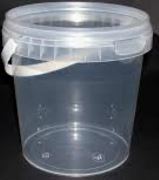 Clear Food grade tamper proof tub with snap on lid. Suitable for hot and cold filling. Freezer and Microwave friendly, once the tamper proof seal is broken the tub is still reusable. Both sizes of these Tubs are not always in stock at the same time, but we will send out the prefered size if in stock. 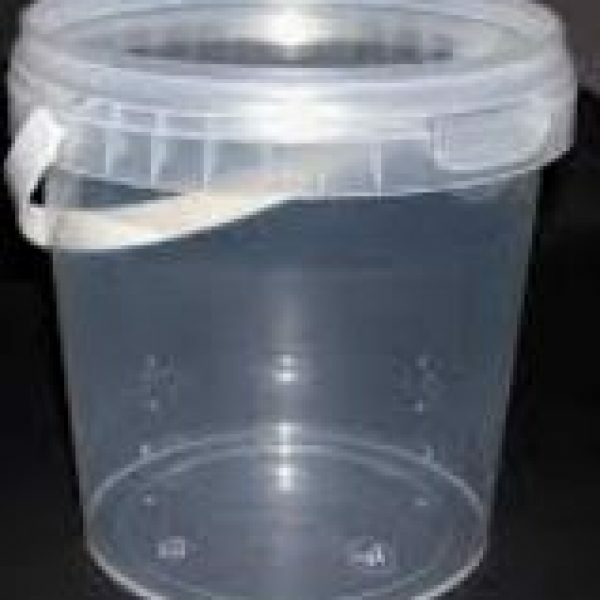 some of these come with clear or Green lids.